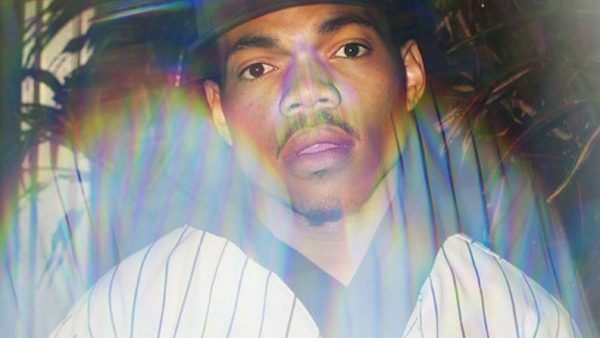 Some vintage Chancellor has surfaced and it’s from Chance’s #10Day creation era, the song produced by Apollo Brown, aptly dubbed “The Writer” is available for stream below. The song is included on Chicago collective THEMpeople’s EP titled Smoke Breaks IV. 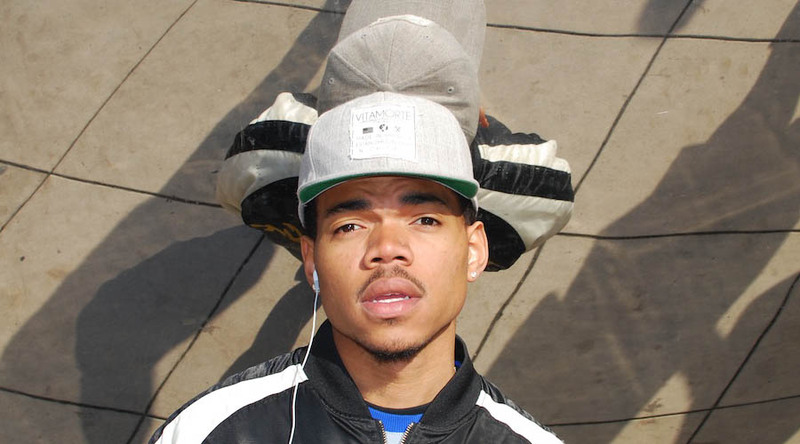 It’s been a minute since we’ve gotten some new Chance, damn he’s got the streets feeling anemic, for them acid raps. 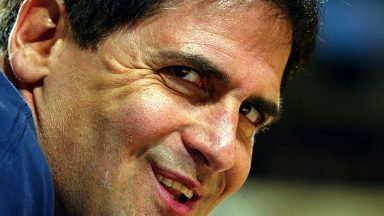 Mark Cuban Decides To Change How We Text... BECAUSE HE CAN.